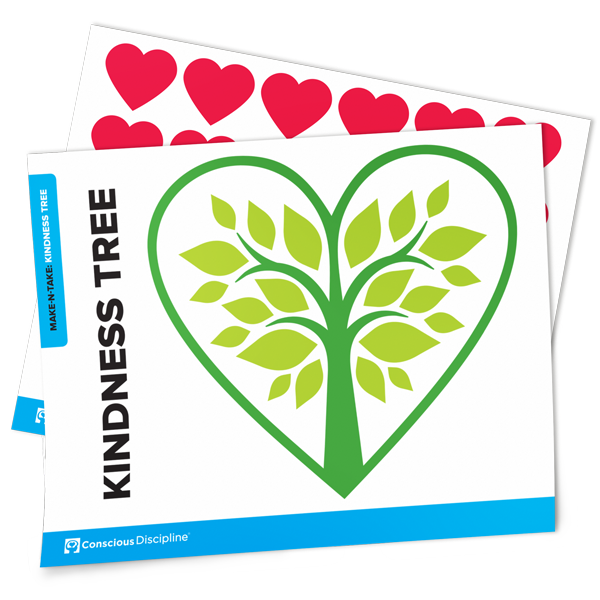 Use the Kindness Tree to recognize and celebrate acts of kindness in your School Family or home. Each time a kind act occurs, simply attach a heart to the Kindness Tree to represent the kindnesses occurring in your classroom or home. To learn more about this resource, visit Shubert’s Classroom in Shubert’s School and click on Kindness Recorder.  The photo and video examples will give you inspiration for recording and celebrating kindnesses in your classroom or home.